Everyone is part of History, and every place has a story as old as the earth. 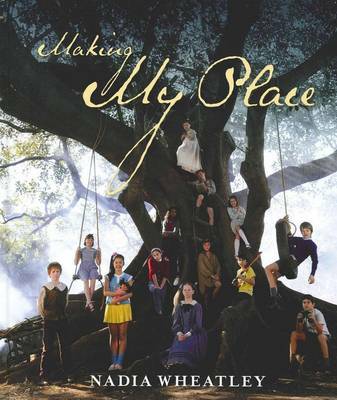 My Place depicts the history of one particular piece of land in Sydney from 1788 to 1988 through the stories of the various children who have lived there. 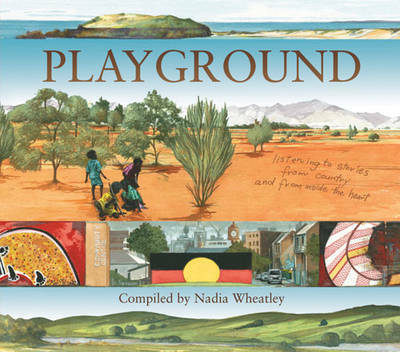 It aims to teach the reader about the history of Australia, about families, settlers, multiculturalism, and the traditional owners of the land. 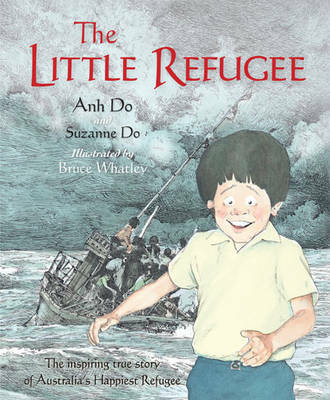 Each child's story covers a decade in time, showing their particular dress, customs and family life. 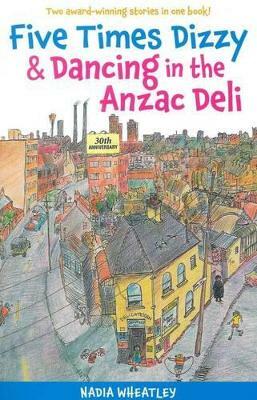 The book also features maps that the successive generations of children have 'drawn' which demonstrate the things that have changed - as well as the things that have remained constant. Revised edition featuring new artwork and text. 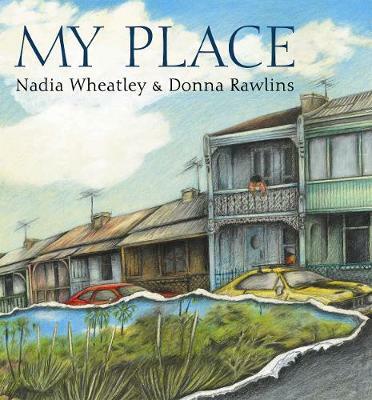 Buy My Place by Nadia Wheatley from Australia's Online Independent Bookstore, Boomerang Books. 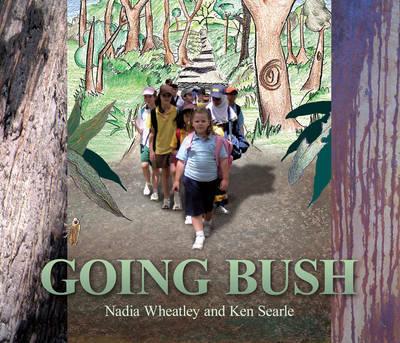 Nadia Wheatley is a widely published author of picture books, fiction, history and biography for both adults and children. 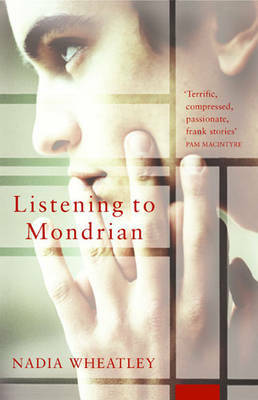 Seven of her books have been CBCA Honour books in her native Australia, and she has twice received the New South Wales Premier's Children's Book Prize. Her work includes Five Times Dizzy, Highway, The House that was Eureka, Lucy in the Light Year and Going Bush. She lives in Australia. Find Nadia online at www.nadiawheatley.com and on Twitter as @NadiaWheatley. 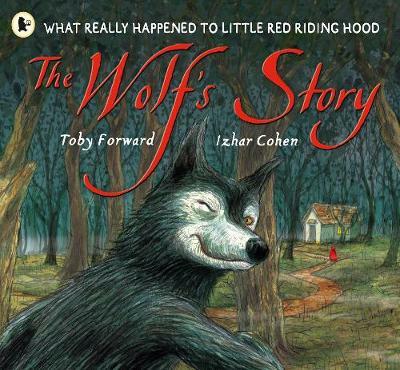 Donna Rawlins is an illustrator, book designer and teacher. 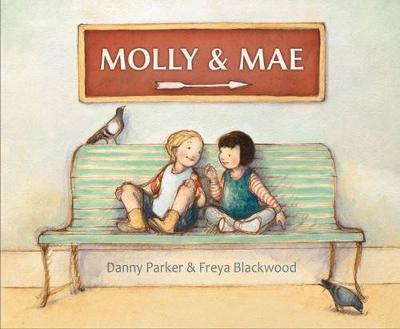 She has won many awards for her work and in 2003 was the recipient of the prestigious Lady Cutler Award, presented by the Children's Book Council of New South Wales, for her outstanding contribution to the children's book industry in Australia. 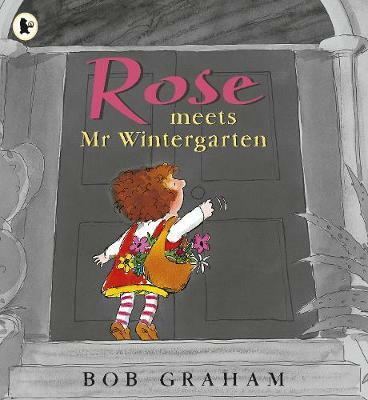 Her books include The Kinder Hat, Tucking Mummy In, and Firefighters (9781921150296). She lives in the Lower Blue Mountains outside Sydney, Australia.